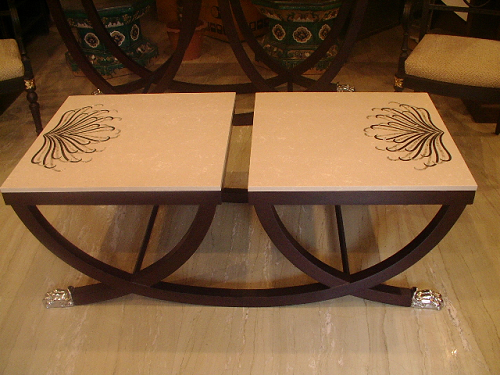 Center tables are the essential element of living room decoration. 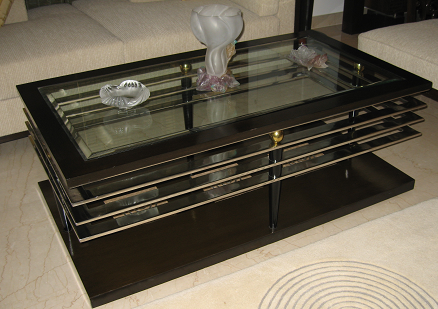 They comes in many shapes and sizes but the rectangular centre tables are always in because they are easy to manage and can be accommodate with any kind of living room decoration. 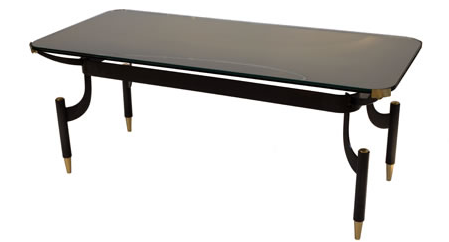 Rectangular center table comes in many sizes, type, material and you can also get customized one for yourself according to your room sizes and interior. 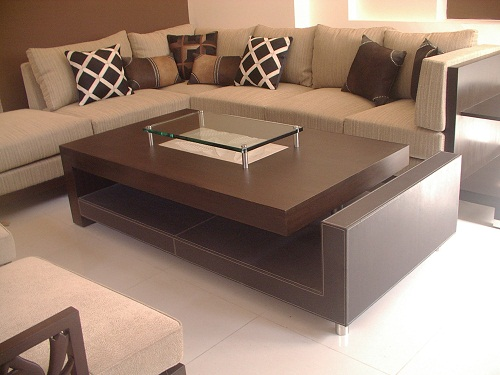 You can use Rectangular center table with any kind of sofa set or living room decoration. 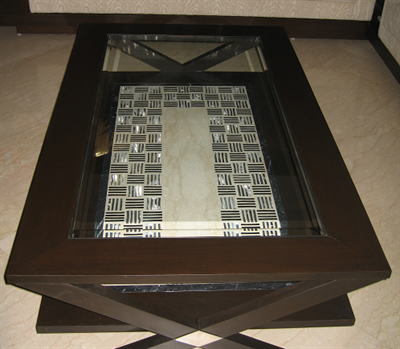 You can choose wooden rectangular center table with glass top or solid wood center tables for your decoration. You can choose Center Table with L shaped or Y shaped Base, rectangular center tables with Low Wood Base or wide wood base also look very elegant and beautiful. 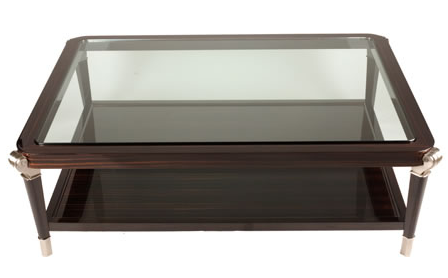 Rectangular center tables can be accommodating in size or space. 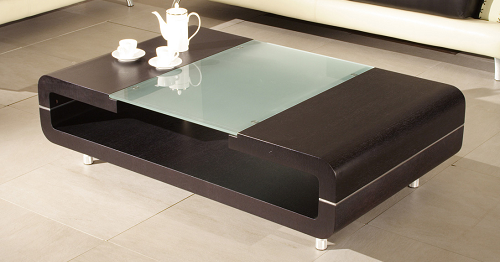 If you have small living space then low height center tables will be good to use. Rectangular tables work well in long rooms. The height of the table should be the same as the height of the sofa. Try to get Tables with softly rounded edges if you have small children in the house or for families with members who are using wheelchairs or walkers to minimize the risk of any misshaping. 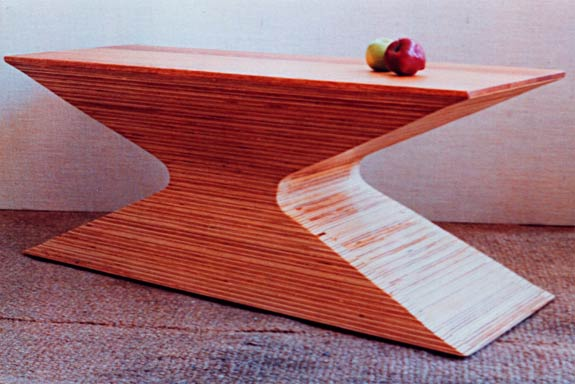 The base of the table must be sturdy and it should stand firm in its place. You can also choose a center table with some extra shelves or boxes for some extra storage. 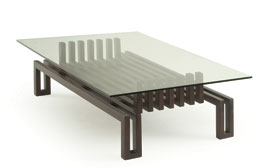 Select the table which goes well with the rest of interiors of the living room and complement the sofa.